Dr. Karol Wight, president and executive director of The Corning Museum of Glass, has been appointed to a U.S. State Department advisory post on the Cultural Property Advisory Committee. Former President Obama confirmed the appointment on January 11. The Committee advises the president and other government officials on the establishment or renewal of memoranda of understanding designed to protect the cultural heritage of foreign countries; one goal of these measures is to ensure antiquities abroad are not illegally excavated and removed from their country of origin illicitly. The 11-person committee is made up of experts appointed by the president for three-year terms. Two members represent the interests of museums, of which Wight will be one; other members are experts in archaeology, anthropology, ethnology, or a related field, in the international sale of cultural property; and members representing the interests of the general public. 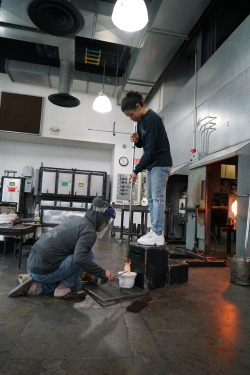 Wight will continue in her current role at The Corning Museum of Glass, and will spend time each year in Washington, D.C. to fulfill her commitment. 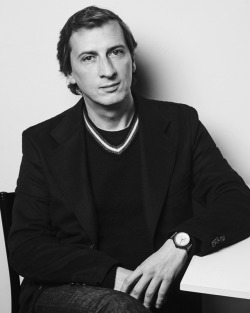 Wight became executive director and curator of ancient and Islamic glass at The Corning Museum of Glass in August 2011. In January of 2015, she was promoted to the position of president and executive director of the Museum and is now responsible for oversight of all Museum activities. In her role as director, she oversaw the $65 million expansion of the Museum, adding a new wing devoted to contemporary art and the renovation of the historic Steuben Glass factory into a state-of-the-art hot shop in 2015. Additionally, during her tenure, attendance has increased nearly 15% to 460,000 visitors per year. Wight was recently awarded the second Samuel H. Kress / AAMD Affiliated Fellowship at the American Academy in Rome. 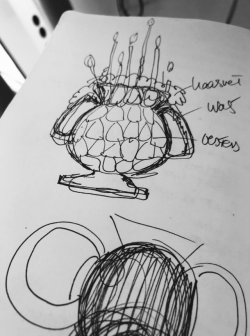 While in residence at the American Academy, Wight will be working on a collaborative exhibition project with the Italian Ministry of Culture that explores the development of glass in northern Italy, from antiquity to the medieval period. 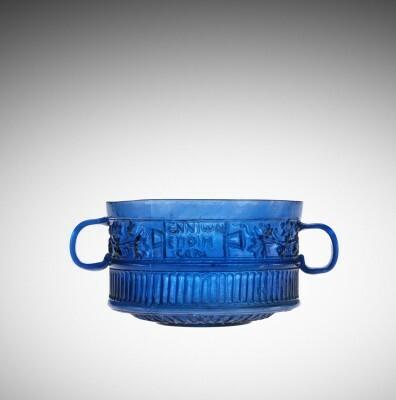 A specialist in ancient glass, she has curated or co-curated numerous exhibitions on ancient art and glass, including most recently Ennion and his Legacy: Mold-Blown Glass from Ancient Rome at The Corning Museum of Glass in 2015. Wight received her doctorate in Art History from the University of California, Los Angeles, and was senior curator of antiquities at the J. Paul Getty Museum before coming to Corning. Wight serves on the Board of Trustees of The Corning Museum of Glass and the Advisory Committee for the Intercollegiate Center for Classical Studies. 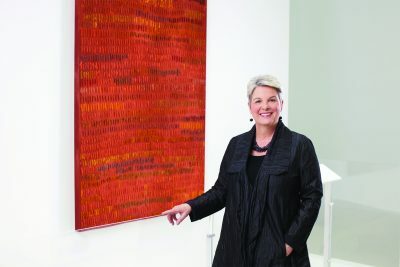 She is also a board member of the International Association for the History of Glass, and a member of the Glass Art Society, the International Council of Museums, and the Association of Art Museum Directors.